Well, it looks like the Beatles have been right all along: Having the budget to buy all the essential oils and diffusers your heart desires sure seems like the ultimate dream (the chic room decor does lend a dreamy factor to your Zen den), but when it comes to relationships, all you really need is love. In fact, a sky-high bank account balance might actually do more harm than good for your love connection. According to a new study, published in the journal Proceedings of the Royal Society B, researchers surveyed 2,145 people across the country and conducted 300 in-person interviews with Michigan residents, all from different economic classes and backgrounds. After participants answered questions about both personal experiences and hypothetical situations, it was clear that those more well-off tended to be weighed down by their social class, which negatively impacted their decision-making skills—especially when it came to their relationships. “The rich may have the affordances that provide the foundation for higher education and potential for wealth, but they may have less of the affordances that teach them—or force them—to reason wisely about interpersonal conflicts,” lead study author Igor Grossman, associate professor of psychology at the University of Waterloo, told Time. 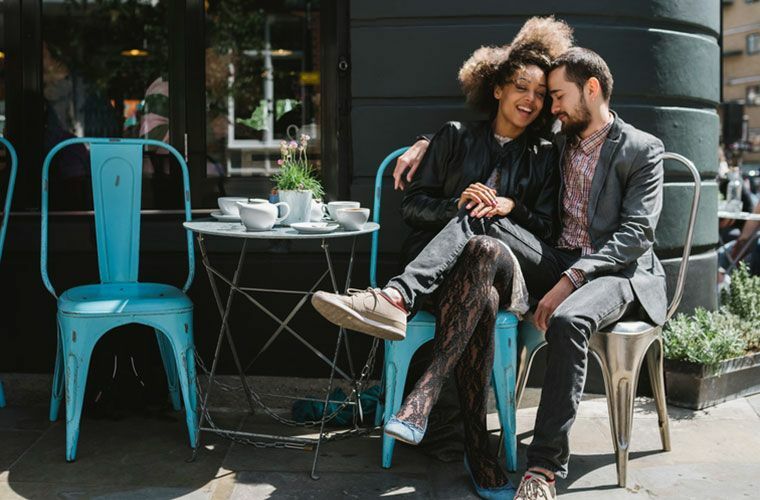 According to the research, wealthier people may be worse at seeing things from someone else’s point of view and acknowledging another side of an argument, finding compromises, and settling fights—all common tribulations couples regularly deal with. Though, worry not, wealthy romantics: These shortcomings aren’t anything a bit of mindfulness can’t help solve. Sure, winning the lottery might seem amazing—but being cash poor isn’t so bad after all when it comes to keeping a strong relationship with the person you love in order to have a life rich with happiness. Here are five signs it’s time for your relationship to end. Or, find out why people were so curious about healthy relationships this year.